There's little else that makes me happier than finding a fabulous new resource for my children...and yours. I must profusely thank a MommyMaestra reader for contacting me and sharing this particular one with me. Brickhouse Education is a (new?) publishing company whose goal is to "provide you with high-quality books while covering all benchmarks/standards and helping you save." Their books are designed to teach several subjects at once, to help teachers cover more with less. 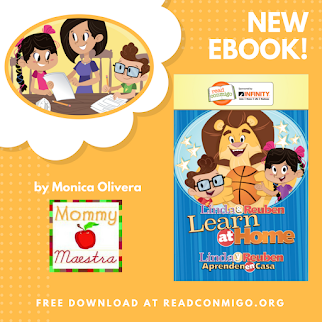 And if you visit their website, you'll see that they are working towards providing a free downloadable lesson plan with each book. And all teachers and librarians receive 30% off list prices.But the best part? 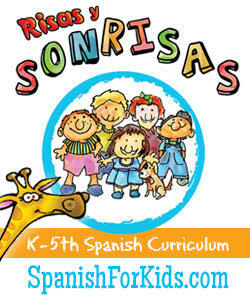 EVERY TITLE IS AVAILABLE IN SPANISH. Okay, so you might say this is slightly exciting but... how good are the translations? I'll admit that I haven't read all their books. But from what I can tell many of the books are written by Yanitzia Canetti, of whom I just think the world. She is a superb author and translator who, like all true translators, is remarkably good at conveying the meaning and emotion behind the story. She's not a chop-chop-choppy, word-for-word translator. 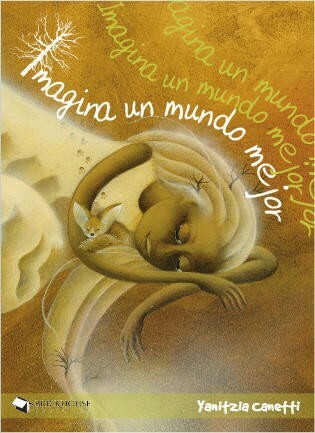 My introduction to the Brickhouse Education titles, was through Imagina un mundo mejor. 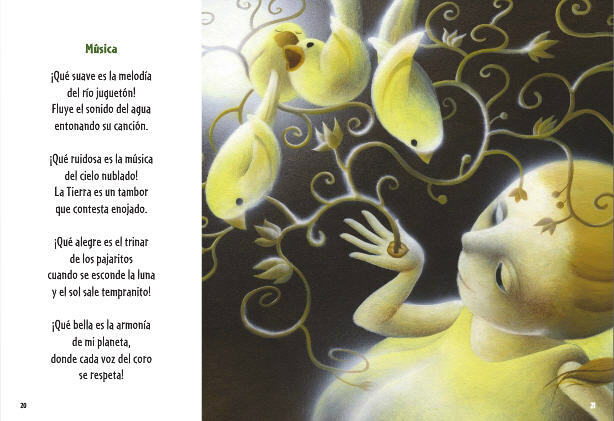 This beautiful book is perfect for Earth Day and National Poetry month and Día de los niños, Día de los libros all together. 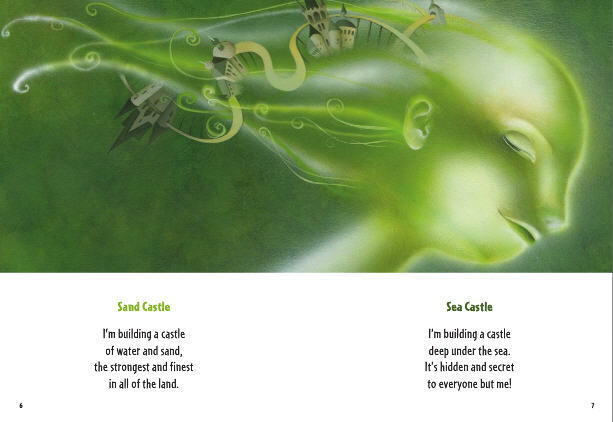 The book was written to teach Reading, Math, Science, and Social Studies. It touches on key concepts like rhyming words, animal habitats and behaviors, responsibility and generosity, life cycles, and descriptive language and imagery. 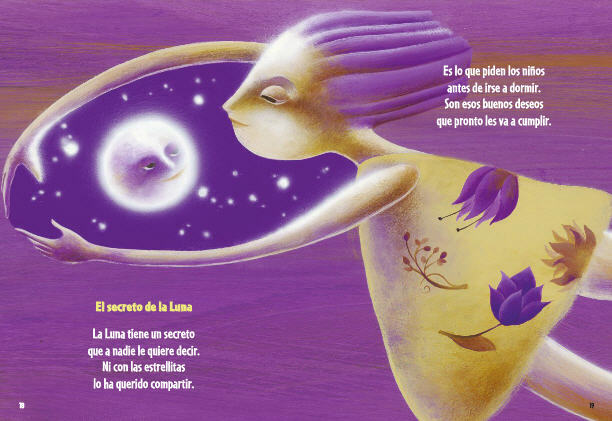 It is also designed to build self-esteem, help children identify problems and solutions, and express emotions. En invierno hiberna un oso. Y en otoño, ¡qué colores! tiene el árbol del abuelo. nace de la tierra al cielo! Some of the poems are longer than others. But they are all beautifully written and would be perfect for memorization. And for those of you who prefer your books in English - the English version of this title, Imagine a Better World, is equally delightful! But you don't have to take my word for it. 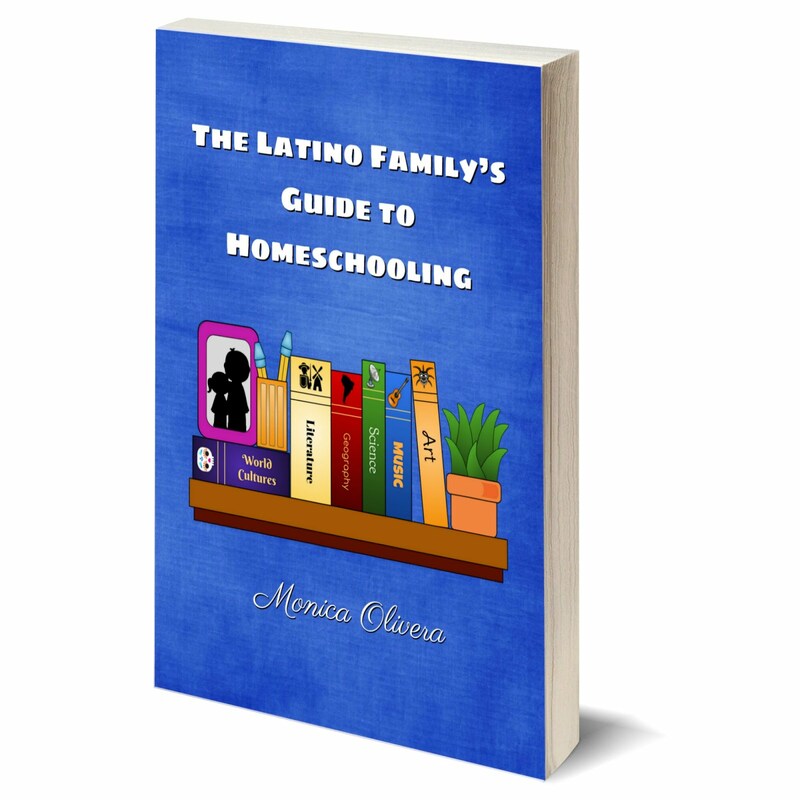 Just visit their website where you can preview each of the books they offer. I cannot say enough about this company. Just looking through their catalog, I am drooling at all the excellent series and individual titles that cover such a great number of subjects! 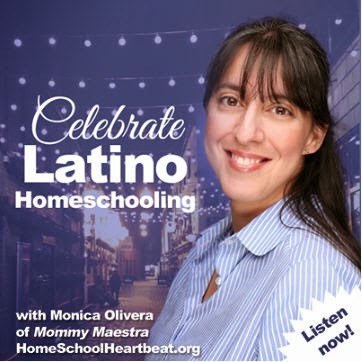 Homeschooling mamis! THIS is a gold mine for you! Parents, this is a must-have book for your family home library. 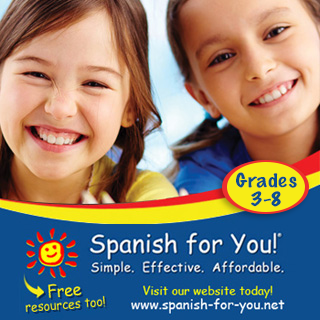 Bilingual education teachers: You cannot go wrong, I think, with this company. So what are you waiting for? Go and check out their website at BrickhouseEducation.com. Disclosure: I contacted Brickhouse Education to ask for a copy of this book, which they kindly agreed to send me for review. All the blubbering and glowing opinions found above are purely my own.